Friendly pets are welcome who will get on with the owners two 'Maltese-cross', female pets. Pets are charged at R30 each per night. 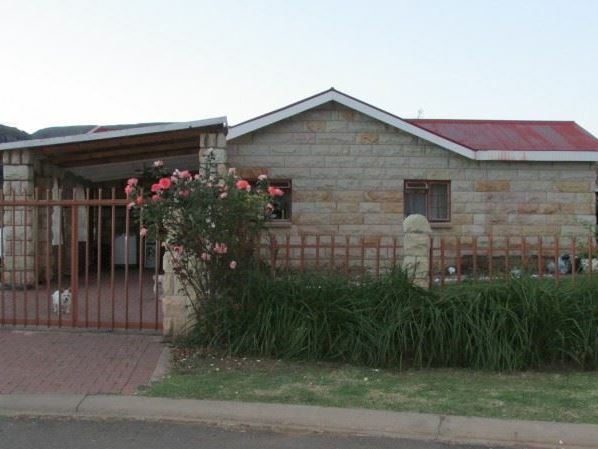 Hydro Place Bed and Breakfast is a modern home in the secure the quiet suburb of Larola, Clarens. The couple that live in the home are happy to share this one bedroom with visitors who prefer the comforts and company of a home. The suburb of Larola features tarred roads and street lights and night time security. 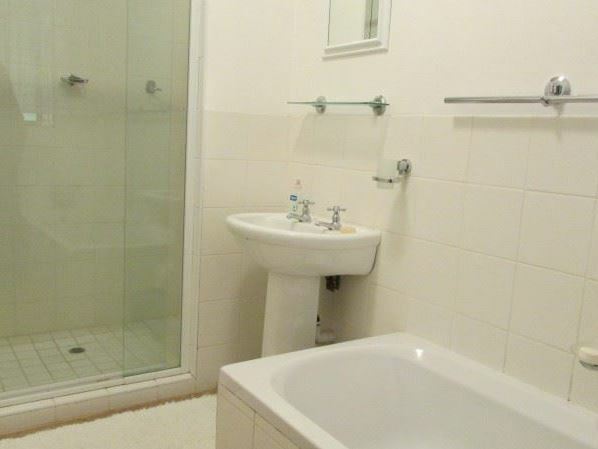 Feel free to take an early morning or after dinner walk around this popular suburb.<br /><br />Accommodation is offered in a bedroom suite that has its own entrance, a queen-size bed, built-in cupboards, and its own en-suite bathroom with a bath, shower, toilet, basin and underfloor heating. The rooms also has a TV with full DStv as well as complimentary tea and coffee-making facilities. All bedding, towels and soap are provided. Friendly pets are welcome who will get on with the owners two Maltese-cross pets.<br /><br />Hydro Place offers a carport which is behind an automated gate. Guests are welcome to make themselves at home on the covered patio or in the garden. The patio furniture and braai facilities are available to for guests use should they wish to stay at home and not eat out. Guests are also welcome to use the main kitchen should they need to. Breakfast is an optional extra and is served on the patio or in the dining room.<br /><br />The Clarens town square, surrounded by its galleries and top quality restaurants, is only a short drive away. The Clarens bakeries, and courtyard coffee shops are within walking distance. "Somewhat disappointing not everyone wants to sleep with the pets or the smell of dog mess all over the lawn. Johan"
"Had a lovely stay with biddy and Marc. Lovely couple and playful dog lilo. If you looking for something homey then yes if looking for your own private space no. We had a super week There and Biddy and Marc were both extemely accommodating"
"We had a lovely time at Hydro Place, Biddy &amp; Mark were very accommodating and friendly, I would definitely stay there again"
"My son was very impressed with the Hydro Place and said that the owners were very hospitable and he would definitely stay there again."